The more you know you customer, the better Shopify support you can provide. Gorgias ties in customer information with your customer service ticketing system to provide personal customer experience. Customers want to feel like they are special and are getting a good deal when they visit your ecommerce website. A certain level of personalized service can go a long way for the customer experience and your brand loyalty, making it incredibly important to know your customer. 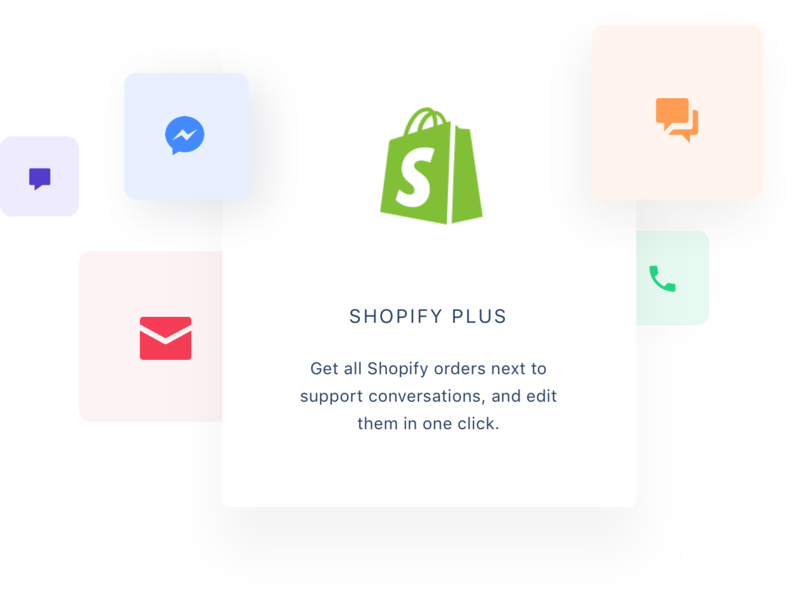 Your Shopify support is the point of contact for a lot of your customer requests, making it important that you handle a customer request with care. Be sure to emphasize help desk response time so that customers don’t need to wait around, and answer their questions regardless of how many times you’ve been asked the same thing! If they are happy with their brand experience, you improve customer retention and can even receive a referral, which is free advertising! 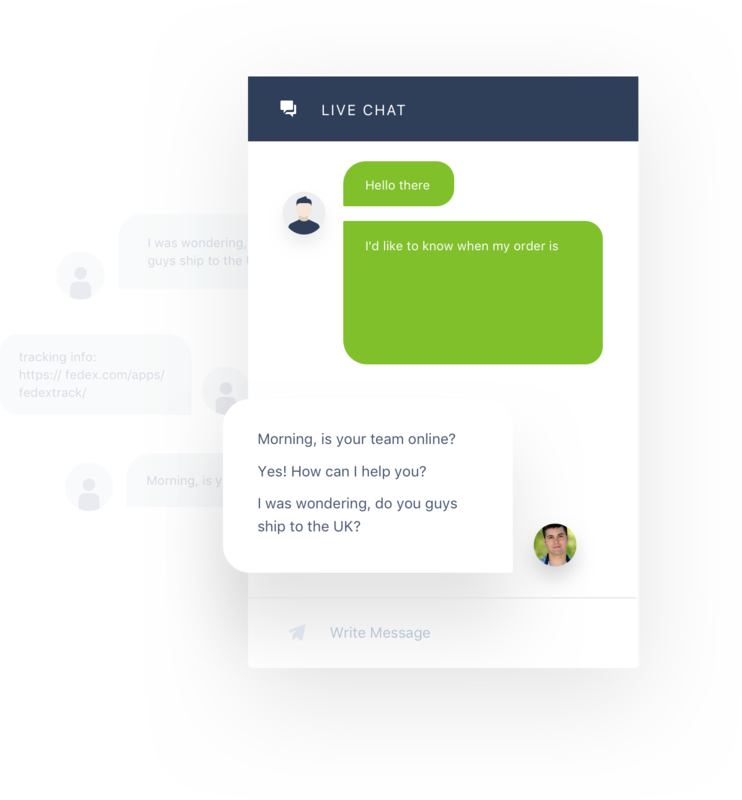 Customer support extends past just your live chat and email. Your social media channels are a huge source of customer requests, and organizing all your communication channels can be difficult. However, it is necessary for a great brand experience and can lead to recommendations and referrals. 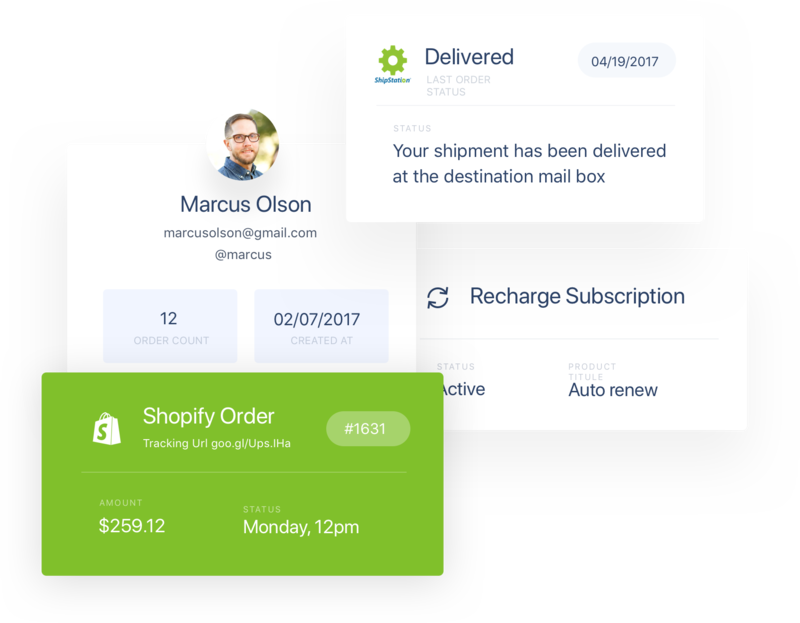 So the best way for you to offer Shopify support is with a ticketing system. 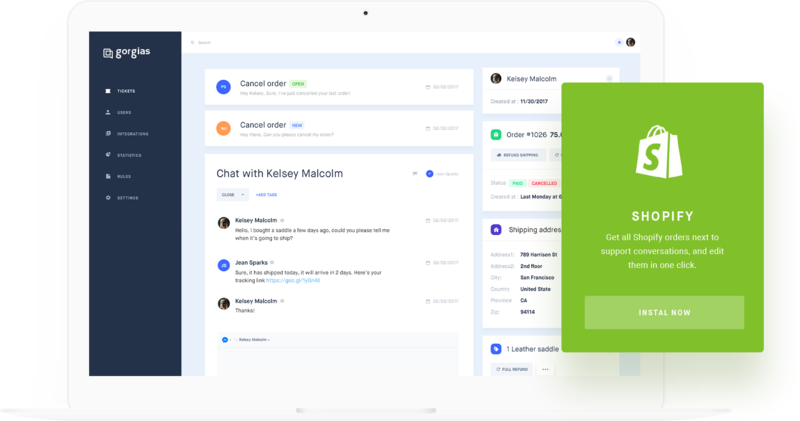 Gorgias is a help desk ticketing system that organizes all incoming messages from social media, email, live chat, and more. It labels each request, includes any relevant customer information to make support easier, improving your response time and effectiveness. No more bouncing between social media channels, trying to track down the right customer statistics and conversation history! The better your service, the better the customer retention. The better the customer retention, the more likely you are to receive referrals and to boost cart conversion on your Shopify store. Gorgias also keeps track of customer statistics through the ticketing system with the use of KPIs, or key performance indicators. This allows you to see where your service excels and where it falls short, allowing you to change your customer service strategy accordingly to make it the best it can be. It works by monitoring ticket status, the types of requests and where they come from, the agents who have been assigned to each ticket and the type of canned responses that are most used as well as other information. For example, if you receive a large number of requests containing “discount code” in the message, you may need to clarify on your use of discount codes, or may benefit from providing them through your support channels.